with Jennifer A. Miskov, Ph.D.
WHAT DOES THIS Ecourse INCLUDE? What does this e-Course cover? Based off of the live workshops where many have encountered God in a powerful way and have been catalyzed to write their first books, in this Writing in the Glory eCourse, Jen will take you and your friends on a journey to help you discover your voice and live from your heart. By watching the video clips and by doing the exercises in the book alongside it, you will be activated to write and complete your first book. You will also be involved in a vibrant community of people from all around the world who are on a similar journey as you as well as get occasional times of live coaching, Q & A, and prayer with Jen in our private Facebook group. In addition, you will have the opportunity to partake in worship at Destiny House and encounter God in a special and unique way. How to do a book proposal and much more! What is the cost and HOW DO I REGISTER? **We will be going through theWriting in the Glory workbook so it would be beneficial to have that on hand during the E-course if possible. The best thing about Writing in the Glory is that it’s practical. Too often we hear incredible messages that move our hearts but don’t necessarily teach us how to grow as a person. Writing in the Glory gave me the tools that I needed to take my book from a far-off dream to a current day reality. So thankful that Jen took the time to show each and every one of us how to go from a dreamer into an author ourselves. The Writing in the Glory workshops have changed my life forever. Even though this was a dream in my heart to write, I doubted myself and my ability. I can only tell you that the Lord engaged my heart and unlocked the potential that was already there and Jennifer was able to fan the flames of creativity, revival, and gold that were resident in my heart. Writing in the Glory workshops propelled me into becoming an author and I have published my very first book. Jen’s Writing in the Glory workshop has an anointing to unlock the creativity of Heaven. For years, people have prophesied that I would write a book, but I never had the confidence to pursue it. I wasn’t sure what to write, how to go about writing it, or what it would even look like to finish an entire book. Since doing Jen’s workshop, I have successfully finished my first book project. Jen has a way of tapping into the faith of Heaven and making anything seem possible. Writing in the Glory is sure to inspire you with courage to birth the message God has placed inside you. I pray that as you read Writing in the Glory, you are overshadowed by the Holy Spirit, marked by the love of Jesus, and inspired to not only release the message inside of you, but also to become that living message to the world. Jennifer A. Miskov, Ph.D., has supported Bill Johnson in his Defining Moments book as well as authored Walking on Water, Ignite Azusa: Positioning for a New Jesus RevolutionWriting in the Glory, Life on Wings, Spirit Flood, and Silver to Gold. Jen teaches revival history classes at Bethel School of Supernatural Ministry as well as facilitates Writing in the Glory workshops at Destiny House. 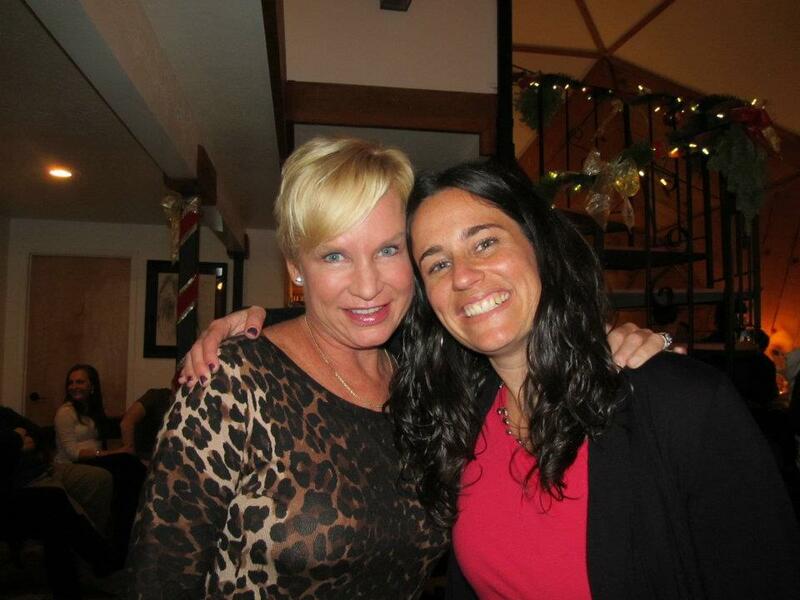 She is ordained by Heidi Baker with Iris Global and is licensed with Bethel Church of Redding, California. Jen is also the founding director of Destiny House, a ministry that cultivates communities of worshippers who do life together in God's presence and who launch people into their destinies from a place of intimacy with God and connection with family. Jen has Jen loves to lead people into life-changing encounters with Jesus through her writing, teaching, and ministry. She received her Ph.D. in Global Pentecostal and Charismatic Studies from the University of Birmingham, U.K.